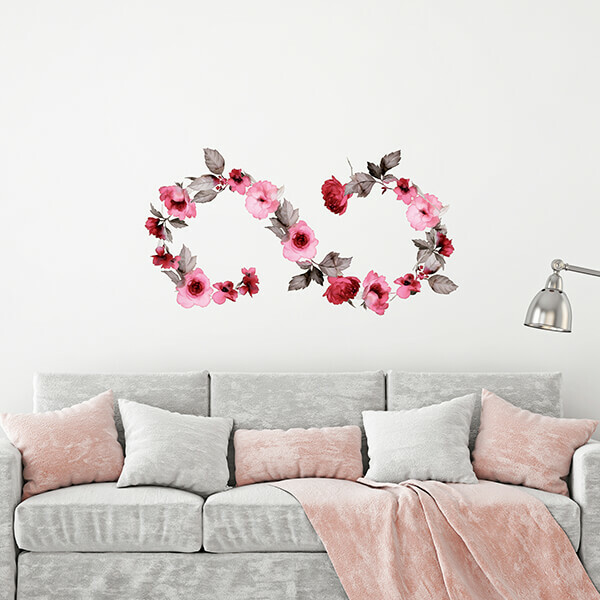 Wall Stickers are self-adhesive decorations perfect for any ambient. You can choose your favorite decoration for any room at home, but also for public spaces such as bars, restaurants and offices. 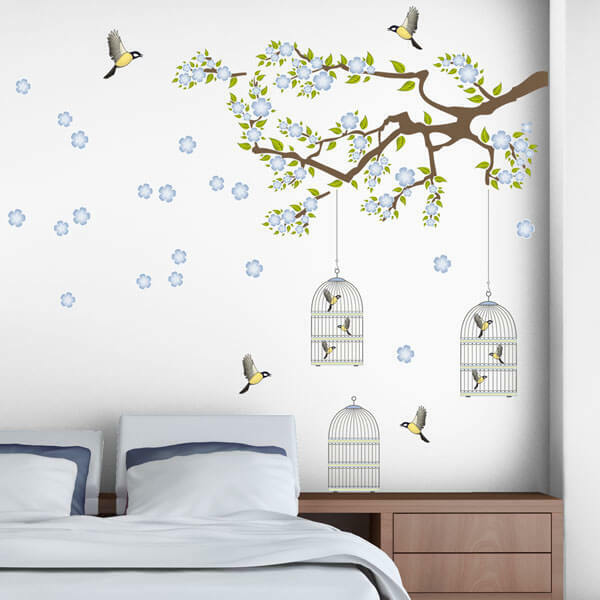 Easy to apply and remove, our Wall Stickers represent the traditional decoration, an evergreen in the decoration field. Our assortment is rich, complete and differentiated. Different sizes to decorate a large wall surface or give a small decorative accent to a corner of your room or to your furniture. 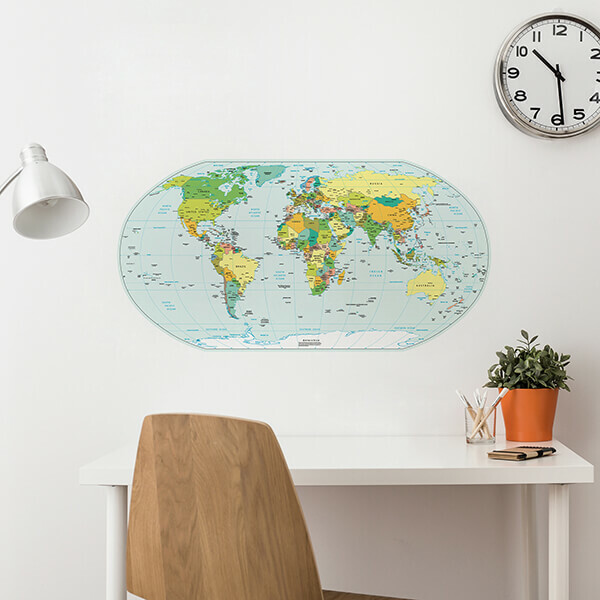 All our stickers are printed on non-toxic material with high quality removable glue and design. 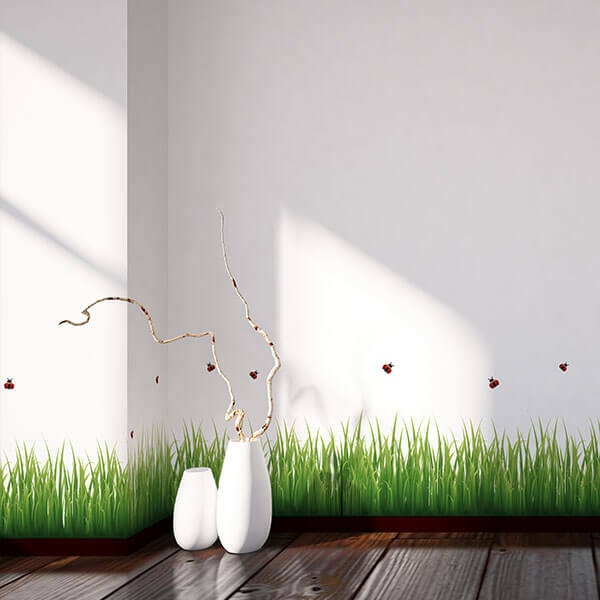 As Wall Stickers were invented by Crearreda back in 1992, so we really know well how to make them!